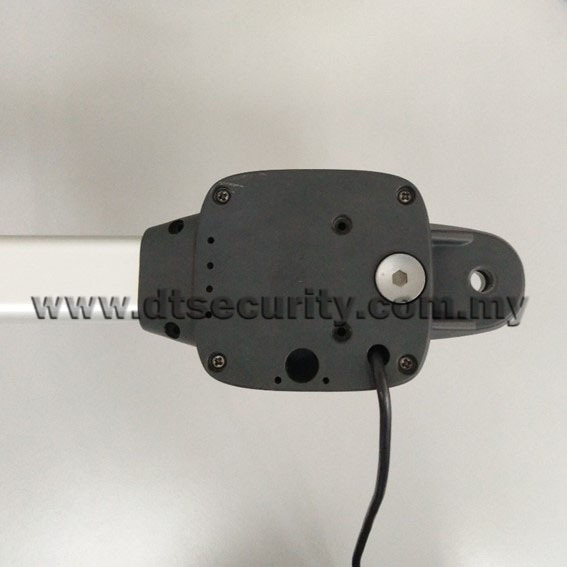 DYNAGATE A1 power saving swing and folding gate openers with back-up battery are imported model, manufactured under Italy standard, specially designed for modern homes. 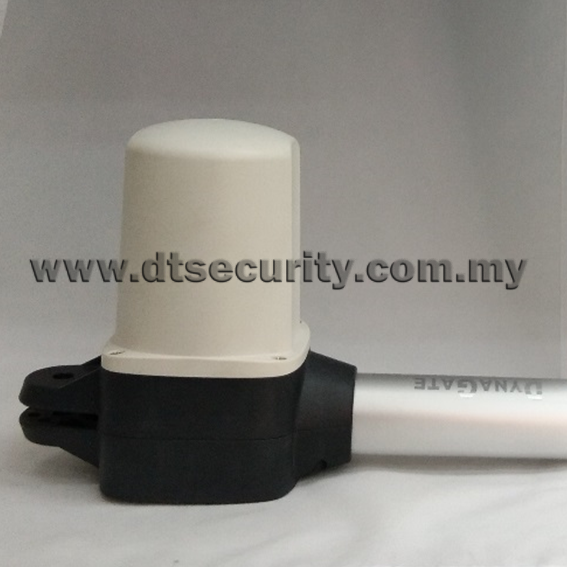 Its advance electronic control board provides electronic anti-crushing, dual speed with soft cushion stopping and instant stop when contact with obstacles. 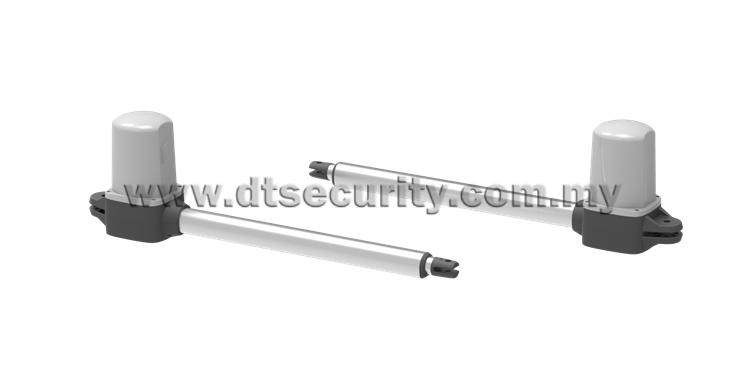 Its worm gear design ensures strong, smooth and silent movement of the gate. 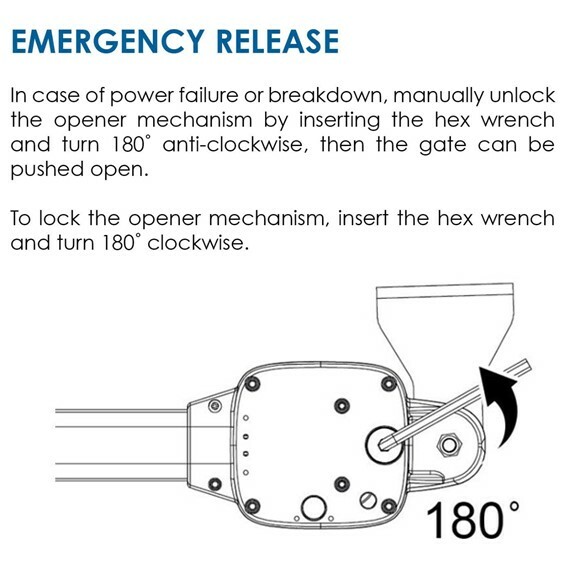 Its unique release mechanism allows the gate to be free during emergency.